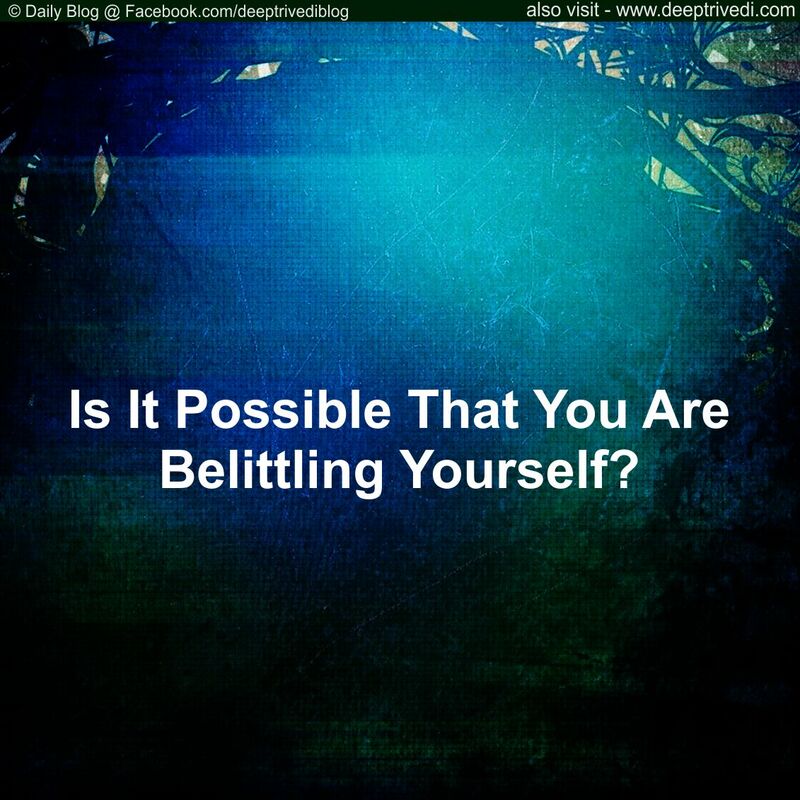 Is It Possible That You Are Belittling Yourself? 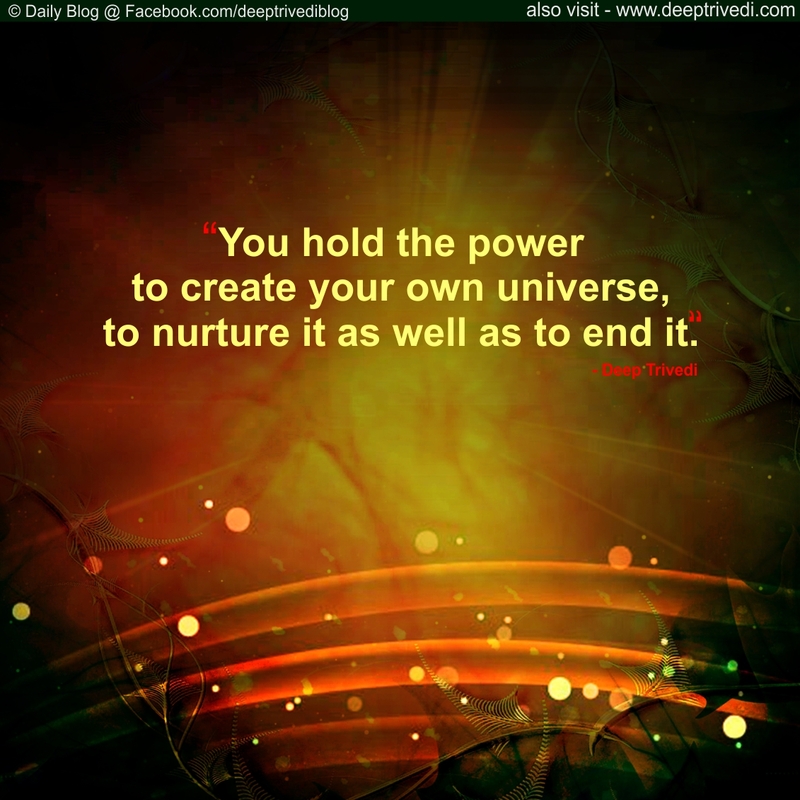 You hold the power to create your own universe, to nurture it as well as to end it. Involvement means not only to consider something your own, but also that which causes us to escape from the thing that we find attractive. 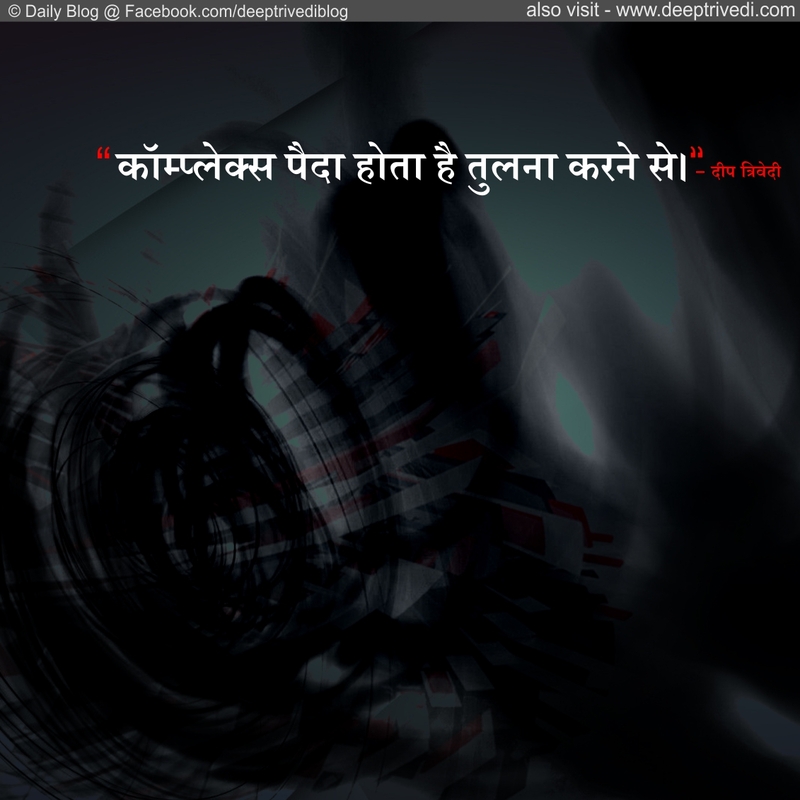 Love is that supreme feeling which without any discrimination wishes well for itself along with every human being and every object. 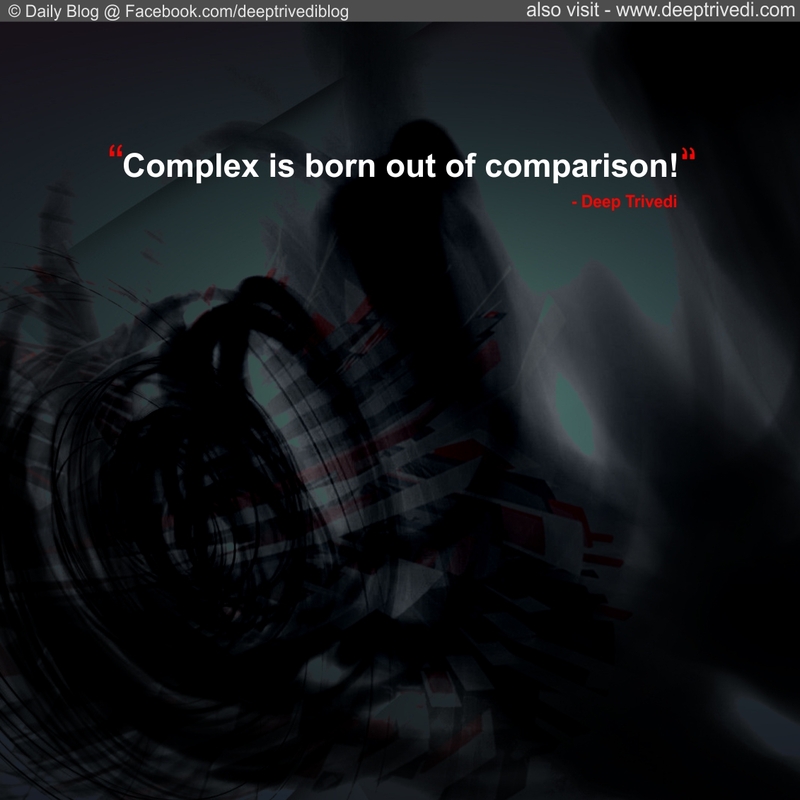 Complex is born out of comparison! 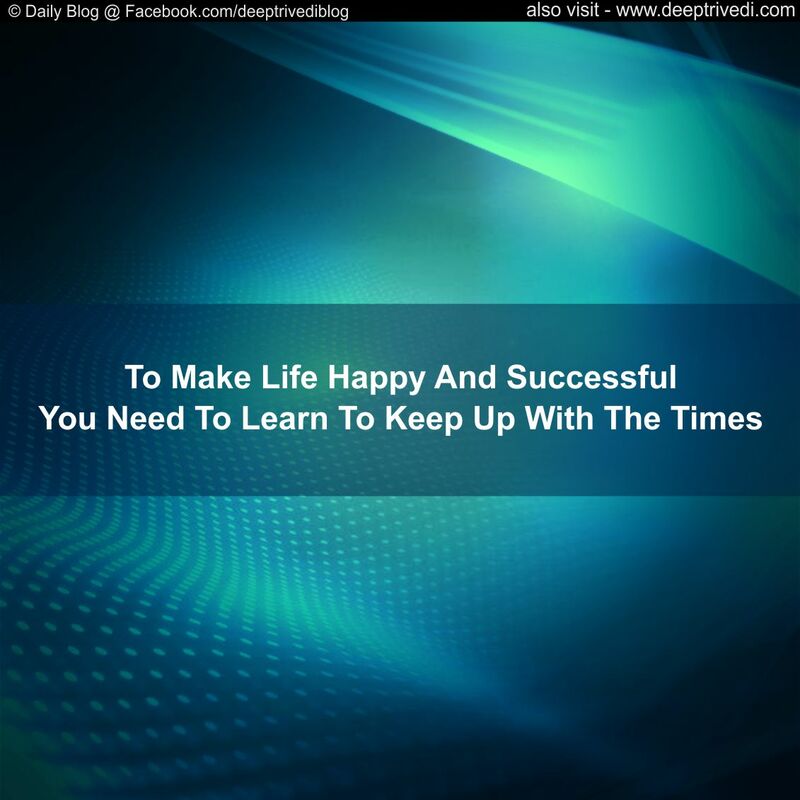 “Destiny” is nothing more than a good excuse to hide your failure.